Breaking language barriers by using pictures to translate, identify, and connect individuals. Coming from vastly different ethnic backgrounds, we realized that many cultural barriers stem from the lack of understanding of the language; each unique language reflects the values, customs, and beliefs of the ethnic group. 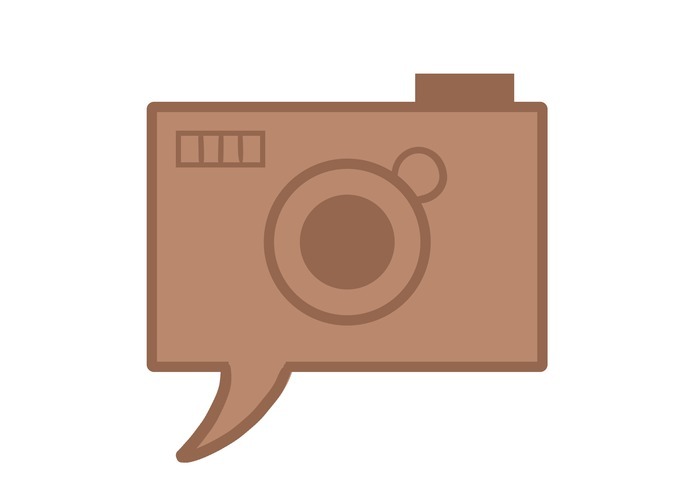 Our application allows for users to take a photo of an object (eg. a water bottle, computer, sign) and it utilizes Google Vision to process and interpret the image to then identify what the subject of the photo is. From there, users are able to choose the language they want to translate the text into and the application provides a side by side translation between the original language and the translated text. We used Swift to create the IOS application and the Google Vision API and Google Translate API. We struggled with developing the mobile applications and integrating the API systems with our app. Many of the backend work ran into difficulties hindering much of our frontend development as well. Furthermore, we ran into many difficulties with troubleshooting for the Android application, that of which we had to abandon hours into the hackathon. Switching into using Swift, we needed to quickly learn how to create an IOS application and we needed to be able to integrate the APIs. We are proud to have continued working through all of our difficulties to produce an application in a very limited time frame. Furthermore, we were proud that despite this hackathon being our first time working with mobile app development, we were able to learn many of the fundamental aspects of creating an Android and IOS mobile application and apply the knowledge we gathered within the 24 hour hackathon. We learned many of the functionalities of creating an Android application, using the Google API's, and creating an IOS application. We hope to be able to improve the functionality and accuracy of the mobile application in identifying and translating objects. Because of many of our difficulties integrating the API, many of our features were unable to be implemented such as being able to display nutrition information, have a smooth UI translation activity page, and add other UI features. We hope to improve the user interface to make our app more efficient and easy to use.